I started training a dog in 1973 and have owned numerous Border Collies since. I started to compete in 1995 in flyball was part of the Flyball Team of The Year in 1998. I started agility in the same year and after competing for a few years decided to start teaching in 2003. We have got dogs to senior level in KC and to champ level in UK Agility. My wife and I have qualified 12 dogs over numerous years for Crufts also have won CC's and reserve CC's with our dogs. I started to teach ringcraft in 2003 and started judging shortly afterwards. I am now a qualified Championship Show judge specialising in Border Collies. I also judge agility and flyball and have been a Good citizen scheme assessor since 2004. I became Search and rescue dog handler over eight years ago and now my wife and I have four qualified search dogs between us. We have attended over 150 searches and currently volunteer with the Search Dogs Bucks team. 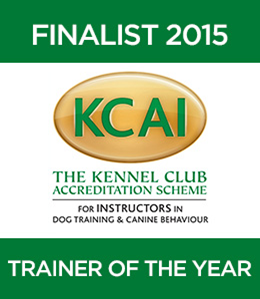 In 2016 I was nominated for The Kennel Club Accredited Instructor Trainer of the Year & was selected as one of the 5 Finalists. This was a huge achievement in my career and I'm thankful for every single person who nominated and voted for me. All of my training is reward and motivational based whether teaching a dog for the breed ring, agility or search and rescue work. I teach both dog and handler so they learn to read each other and bond as a team leading to a good and happy relationship. It is important not only to teach the discipline, but for the handler to build up knowledge in health and welfare of the dog. Advice is always given and if a problem cannot be tackled then I will refer to a professional who can. All training and hydrotherapy work is risk assessed and all skills kept up to date, such as first aid (human and dog) and appropriate insurance is in place. 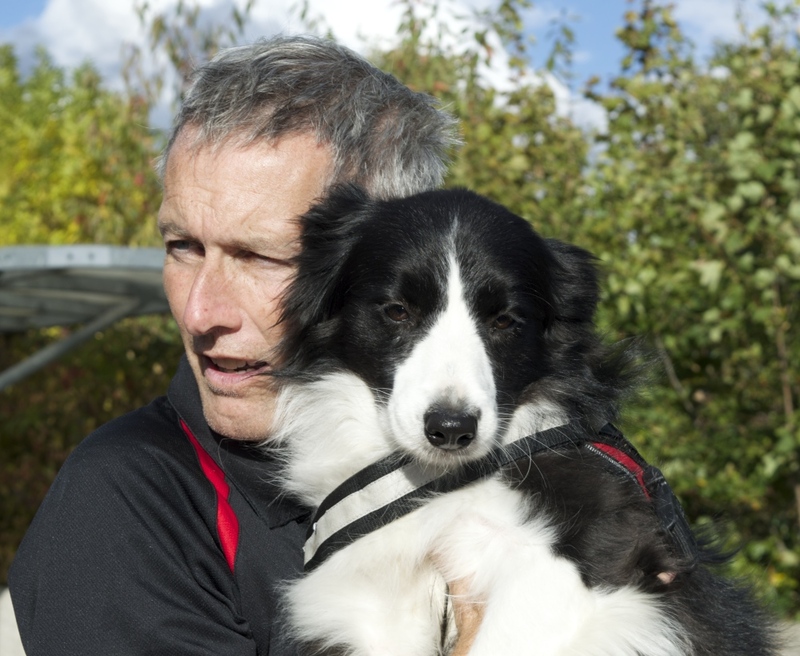 My aims are to ensure the safety and welfare of the dog and handler and for them both to enjoy training together and leave with a smile on their faces.